The 3A team battles are always competitive and 2015 should be no different. 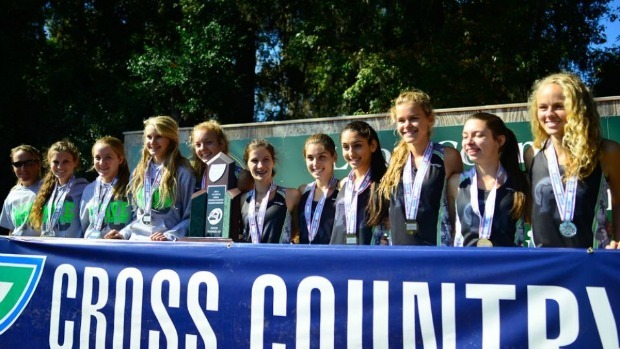 Fort Myers was the 2014 runner-ups, but you can't count out Chiles and Sarasota. 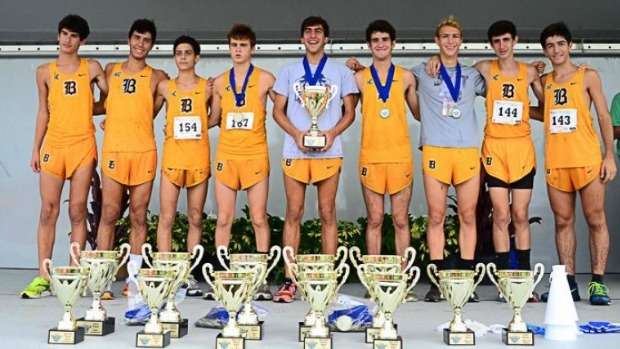 On the boy's side can Belen Jesuit bounce back after not making the podium for the first time in a long while? Creekside made noise in 2014 and should challenge the Wolverines for the top spot. Check out our top five teams for 2015. Note: This list does not include transfers and incoming freshman.